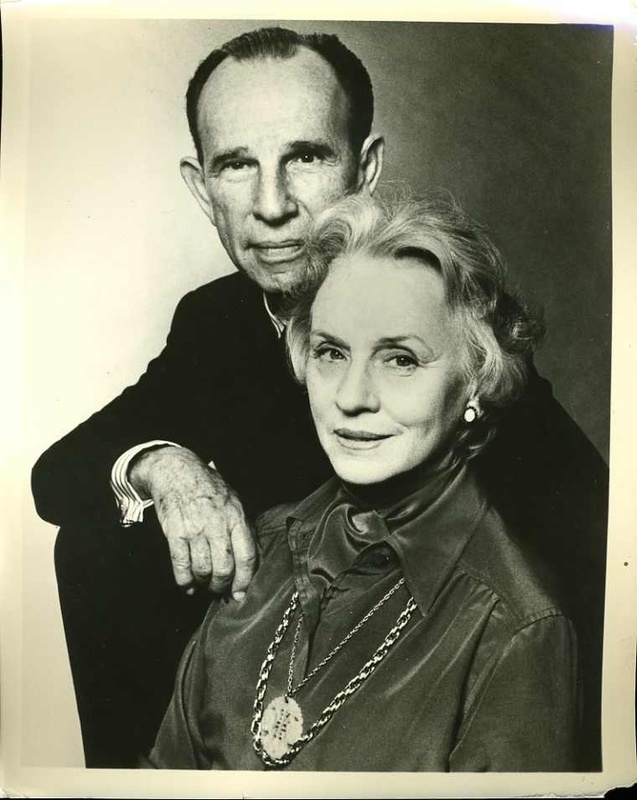 There goes Hume Cronyn and Jessica Tandy, who have really chosen a Hollywood marriage path less travelled by celebrities. Were it not for the death of Tandy in 1994, the marriage would still be standing all the way from 1942. Love defined the marriage as the two were seen collaborating on various projects such as movies and plays for all the decades they were together. For sure, being in marriage for over 50 years goes way beyond expectations.